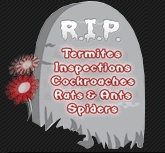 Pest Control Directory is Australia's premium source of licensed and qualified pest management professionals. 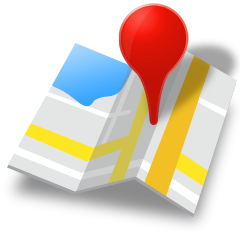 Choose by category or location and browse companies in your area. Remember to leave reviews so others can benefit from your experience. 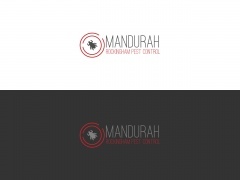 Welcome to the Australian Pest Control Directory.